Church ceremony edmonton. flower girl edmonton. wedding photography of flower girl during wedding ceremony. Church wedding. church wedding in edmonton. Edmonton church weddings. Church wedding photography in edmonton. Church weddings in Edmonton. Edmonton Church weddings. Wedding Photography in a church. Church wedding photography edmonton. Edmonton wedding ceremony. Wedding ceremonies in Edmonton. Wedding Ceremony in Edmonton. Edmonton Wedding Photography Ceremonies. Weddings in Edmonton. 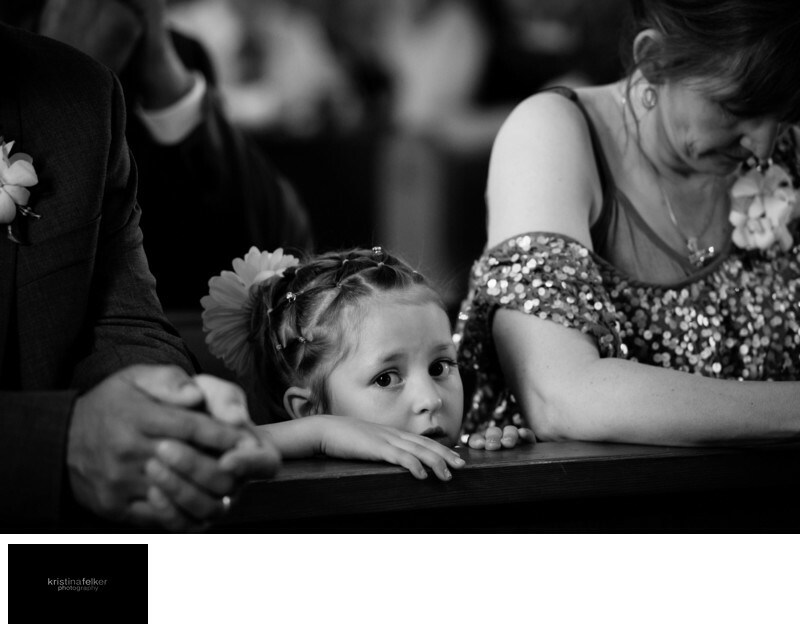 Flower girl peeking over during a wedding ceremony in edmonton. Edmonton wedding photographers. Black and white wedding pictures edmonton. Black and white photographs of edmonton wedding. Wedding Ceremony at a church in edmonton. Wedding pics during ceremony in edmonton.